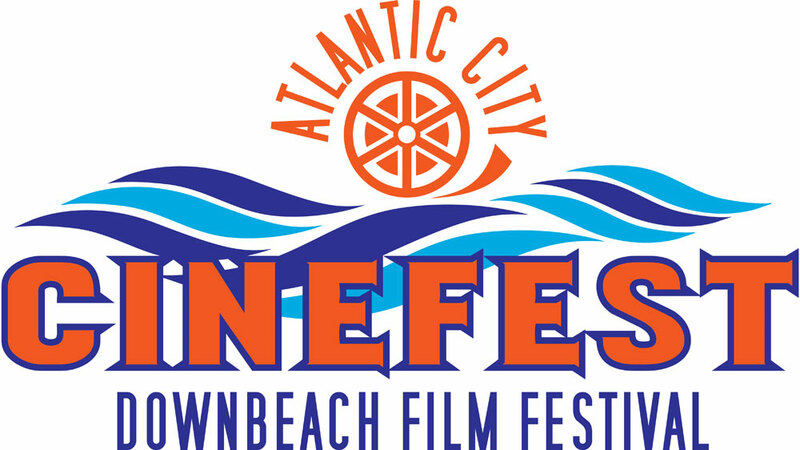 The 10th annual Atlantic City Cinefest will present more than 75 feature, short and documentary films, Oct. 13 to 15 2017. The film festival will serve up a mix of comedy, drama, horror and more, many from New Jersey filmmakers. To celebrate this milestone, we will bring back some of the honorees of the past. Scott Rosenfelt, producer of classics like “Home Alone,” “Mystic Pizza” and “Teen Wolf,” returns. “I’m very, very excited to come back this year and I look forward to seeing everybody at the festival,” he says. As with last year, films will be screened in the resort's Arts District at Dante Hall Theater and the Noyes Arts Garage of Stockton University, both on Mississippi Avenue. The festival will feature perennial festival filmmakers, many regional: Keith Vaile, Pat Kazanjian, Keith Collins, Sebastian Foxworth, Jack Skyyler, C.J. Cullen, Antoine Allen, Mark Clauberg, Maurice Paramore, Larry Rosen and others. Look for a selection of local films from students of the famed Weist-Barron-Ryan casting agency and acting school. We will also screen a block of films dealing with mental health issues. 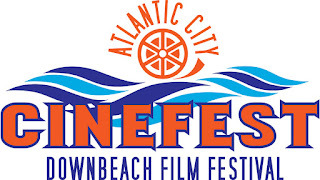 The Atlantic City Cinefest celebrates the art form of independent moviemaking. The festival has hosted Kevin Smith, Terry Winter, Robert Downey, Sr., Blanche Baker, Scott Rosenfelt, William Forsythe, Dominique Swain and Brian O'Halloran during the first eight years. 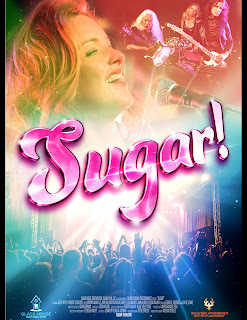 Presented by Downbeach Film Festival, the Cinefest shows movies at Dante Hall Theater, 14 N. Mississippi Avenue and the Noyes Arts Garage, 2200 Fairmount Avenue. Both venues are managed by Stockton University. From 1989 to 1992, the men's basketball team at East Tennessee State University won four straight Southern Conference championship titles. The team was one of the most prominent college basketball programs in the south at the time. The team even came within one point of being the first sixteenth seed at the NCAA tournament to win a game. The team was known for being the pride of Johnson City, Tennessee and continues to be revered by fans. Prime Time Marketing, Small Town Productions and former star player Keith "Mister" Jennings are teaming up to create a documentary about this great time in ETSU basketball history. The new documentary is entitled 4EVER and is expected to be released in February 2018. The film is about the great efforts that the team put in and the dreams and hopes that they all held. This includes a look at what the team did and how well they got together plus points on how the members of the teams went forward after their basketball careers and made a difference in the lives of many. The main point of the story is that the many members of the team agreed to remain brothers forever. They wanted to be friends for life and to have each other's back no matter what would happen. It is this great relationship between each of the players on the team that helped contribute to the great attitude and effort that they held over the years. The film will delve into detail about many iconic moments in the team's history including its famous victory over Arizona in the NCAA tournament. The stories of how the players have managed to keep their bond nearly twenty years after their heyday are especially important to as relate to the great friendships and attitudes that the team members brought with them and continue to hold to this day. Additional information on the upcoming documentary can be found online at www.the4evermovie.com. Prime Time Marketing can also be contacted at www.primetime-marketing.com for added information on the production and when it will be made available plus which theaters will be showing the movie. Award-winning Gregory Blair's horror/comedy GARDEN PARTY MASSACRE picks up another win: this time in the Hollywood Independent Filmmaker Awards Festival. The film has been honored with an award for "Narrative Feature: Comedy". This makes the fifth award earned by the film to date. The Rahway International Film Festival (RIFF), presented by Big Dreams & Silver Screens, will open its fifth annual celebration on Friday, September 22, 2017. The weekend of short and feature films, seminars, and discussion panels will begin at 6:30 pm with a Gala Cocktail Hour at the James Ward Mansion in Westfield, NJ. Actors Daniel Dexter, Jr. and Zayna Allen will be gracing the red carpet as the evening’s Red Carpet Correspondents, interviewing attending filmmakers and guests as they arrive. The night’s film presentations will follow at 8:00 pm. The Opening Night Feature Film, “Life Hack,” is a humorous and cautionary tale about privacy and cyber threats in the digital age. The ensemble comedy, written and directed by Sloan Copeland, has won numerous awards including best screenplay (Brooklyn Film Festival), best film (DefCon 2017), and best story (Long Island International Film Expo). The feature will be preceded by the short film "Helping Hands," a mockumentary about the life of a film Production Assistant, written and directed by Mike Jacobson. An Opening Night After Party will be held at 10:30pm at 16 Prospect Wine Bar & Bistro, located one block from the James Ward Mansion. The After Party will include complimentary appetizers and live musical performances by music duo, The Constant. Access to the after party is included in the Opening Night ticket price and is exclusive to RIFF attendees. RIFF is currently offering a 10% discount for Gala Tickets using code RIFF51709 on EventBrite. Previous articles had mentioned that Gala tickets were advance sale only. Tickets will now be made available at the door as long as supplies last. For the full weekend schedule, synopses and trailers for each film, and ticket information, please visit www.rahwayfilmfest.com.